Spotlight Performing Arts Academy’s Show Choir will present “The Power of Music” this Friday evening May 10th at 7 pm. Tickets are just $5 for this spectacular evening of music and dance but they are going fast, so call 704-545-7373 to reserve your seats today. Anchoring The Lofts at 7714, a retrofitted mill property, Spotlight Performing Arts Academy is Mint Hill’s premier music and performing arts school, offering individual and group classes in voice, drama and a wide variety of musical instruments. Visit www.spotlightacademyonline for more information. The Lofts at 7714 is excited to welcome Daphne’s Simply Southern Bakery to its end of Matthews-Mint Hill Road. 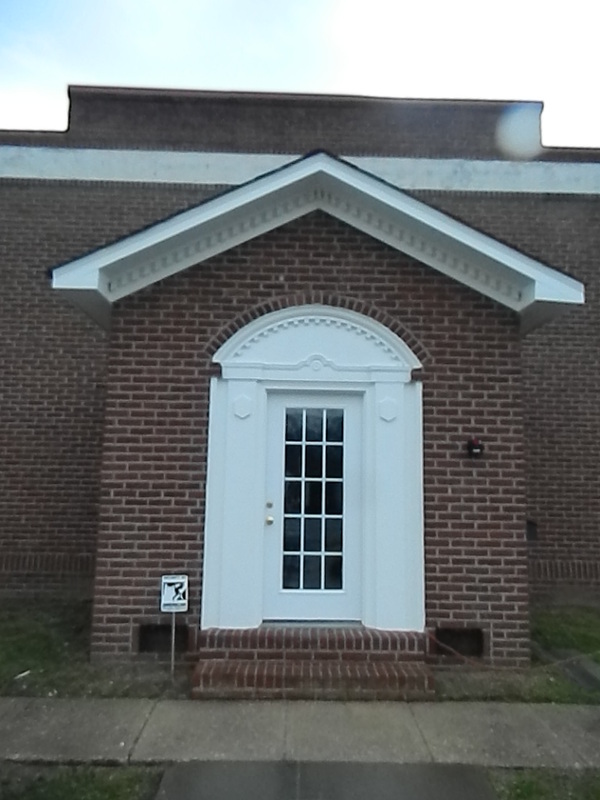 With the completion of the new Mint Hill Town Hall and Daphne’s relocation right next door to the Mint Hill Historical Society, business activity and foot traffic continue to grow on the east end of downtown Mint Hill. The owners of Daphne’s have been retrofitting the building located at 7609 Matthews-Mint Hill Road for the past several months. They will celebrate their grand opening this Friday, October 19th with a ribbon cutting at 3 pm and light refreshments and baked goods available until 9 pm. Welcome to Daphne’s, a sweet treat of a new neighbor to The Lofts. 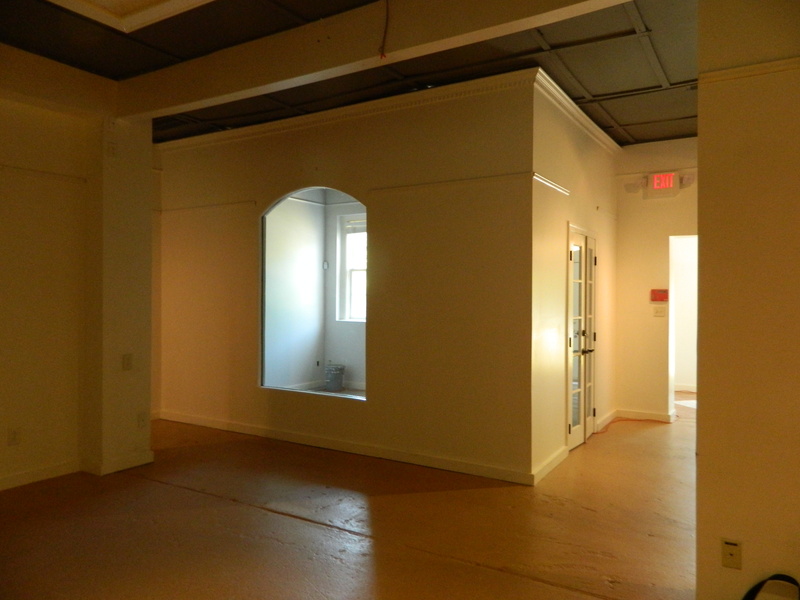 Mint Hill Yoga will soon have its new studio within The Lofts at 7714 ready and open for students. Bettie Shea, owner of Mint Hill Yoga and a certified Yoga teacher, has been busy designing and decorating her studio since signing a lease in late August. 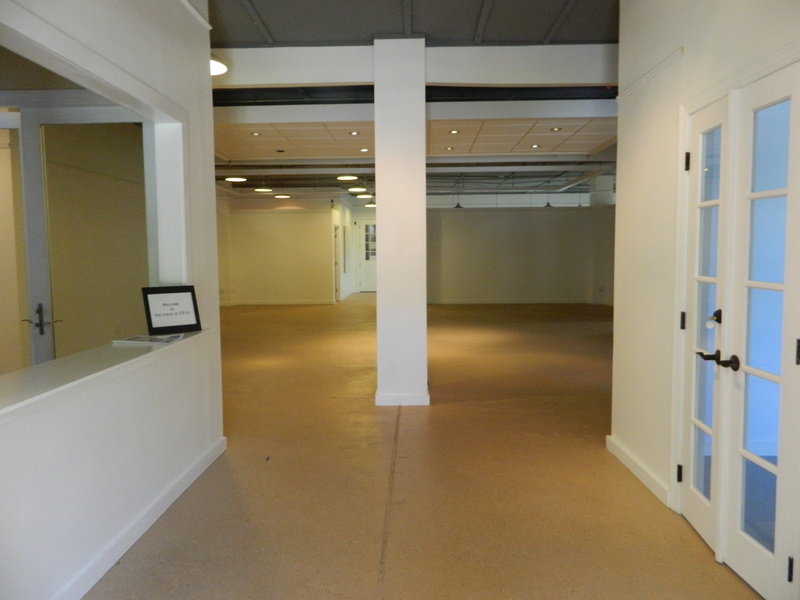 The 250 square foot space now has a fresh coat of paint on the walls and decorated ceilings. Once hardwood flooring is laid, the result will be a serene and peaceful environment for the practice of Yoga. Bettie anticipates offering several forms of Yoga through various Yoga teachers when the studio opens in October. Stay tuned for more information about class types and times. 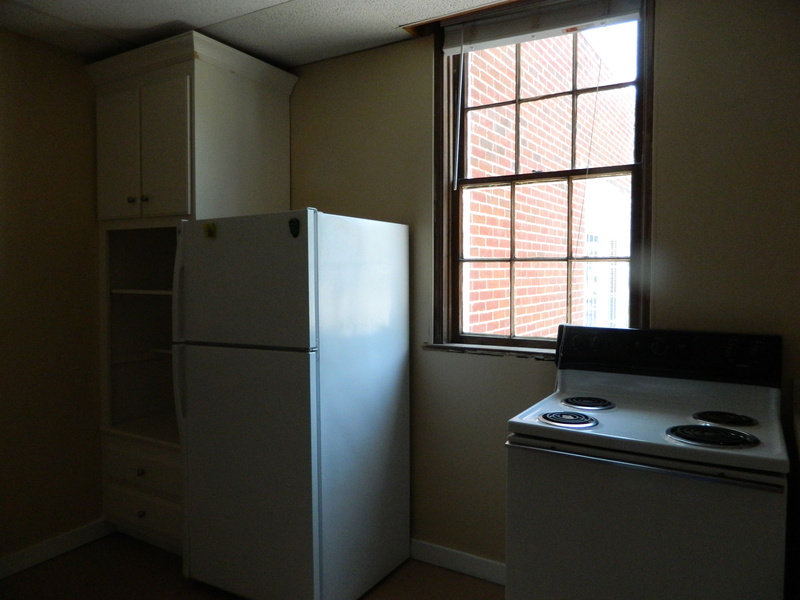 For leasing information for The Lofts at 7714, contact JMMT Partnership at 704-491-1472 or 704-968-8286. The Town of Mint Hill is seeking artists, musicians and performers to “display, perform, demonstrate and sell their products” on Sunday August 26 at the town’s annual Sunday Afternoon in the Park. Click here to for more information and to downloaad the participant application. Mint Hill Martial Arts began its relocation to a 2,700 square foot space within The Lofts at 7714 just after the new year began. Instructors and students alike worked for several months to upgrade their space from its previous industrial use in this former mill building to its current state. The large open space is now divided into three sections, each of which is dedicated to a particular martial arts form complete with the appropriate flooring and instruments. The final job in this relocation was completed recently as owner Chris Facente oversaw the school’s sign being hung over their new front door. Mint Hill Martial Arts offers classes in Lai Tung Pai Kung Fu, Daitoryu Aikijujutsi, and Tai Chi Chuan six days a week at convenient evening and weekend times for working adults and parents of students. For more information about Mint Hill Martial Arts visit their website at http://minthillmartialarts.com/. 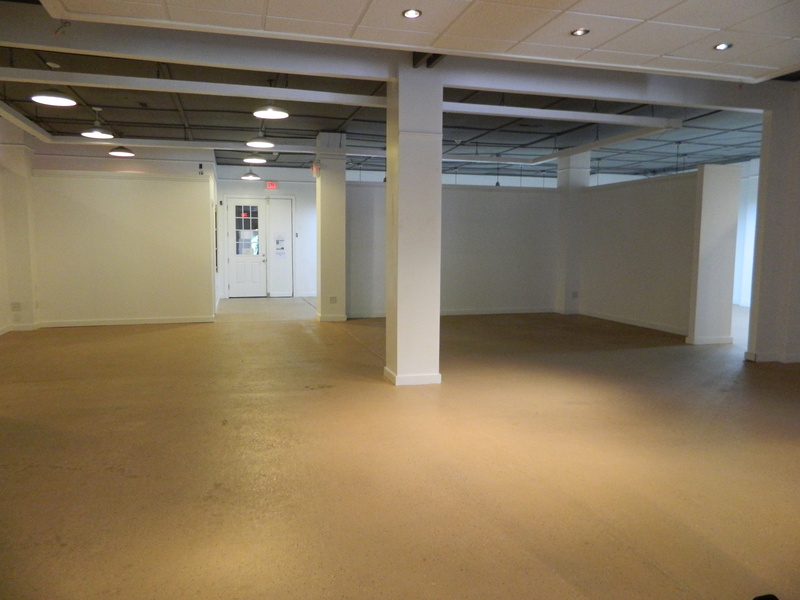 For more information about The Lofts at 7714 and its available commercial space, visit www.theloftsat7714.com. There are only two spaces left in the retrofitted mill property known as The Lofts at 7714, one of which is the beautiful and architecturally interesting anchor space. This large, open space with its original high and exposed ceilings is ideal for a professional office, retail store or fine art gallery. It has several private offices or store rooms, it’s own kitchen/break room and central HVAC. At 3,600 square feet, the anchor space features some of the building’s most unique architectural features. Come enjoy a tour!! 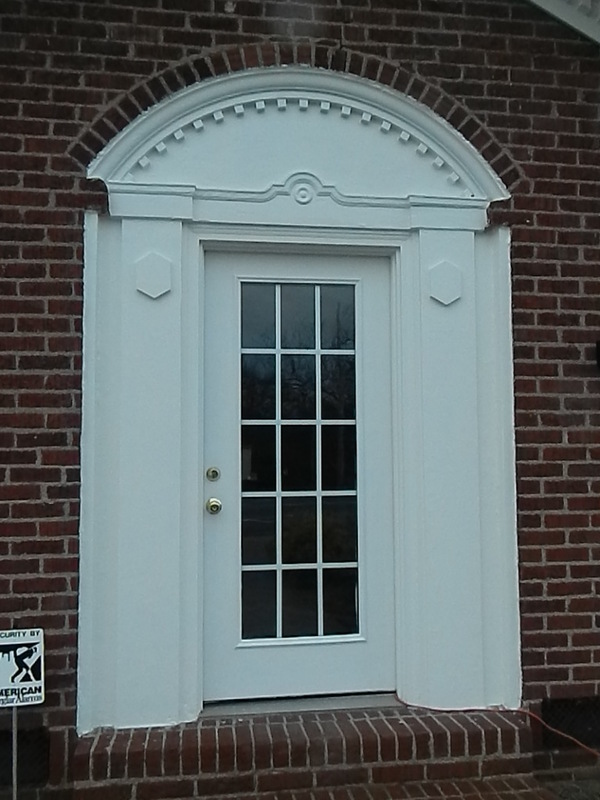 The anchor space’s entrance is the mill’s original front portico with exquisite molding detail which makes a definite statement to visitors and creates a great first impression. Once inside, visitors are greeted by a beautiful, light-filled foyer that features an artist-created tile floor, a perfect way to welcome visitors. The large open gallery in the center of the anchor space features the mill’s original vertical and horizontal beams giving it character and depth. In the front of the space, a built-in reception or cashier area provides versatility and functionality for any business. Directly across from the reception area is a private, light filled office that features a picture window to the interior of the space. 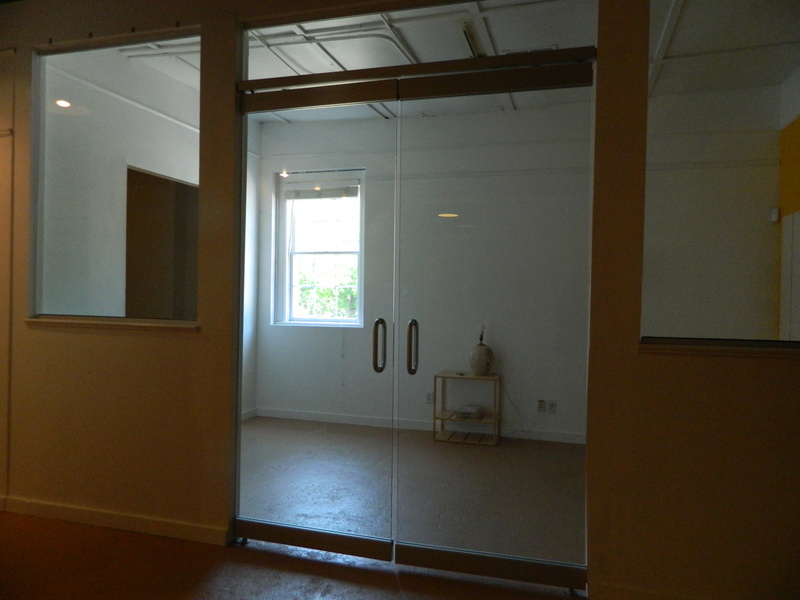 Behind the reception area, is a light filled conference room or private office with beautiful glass doors. 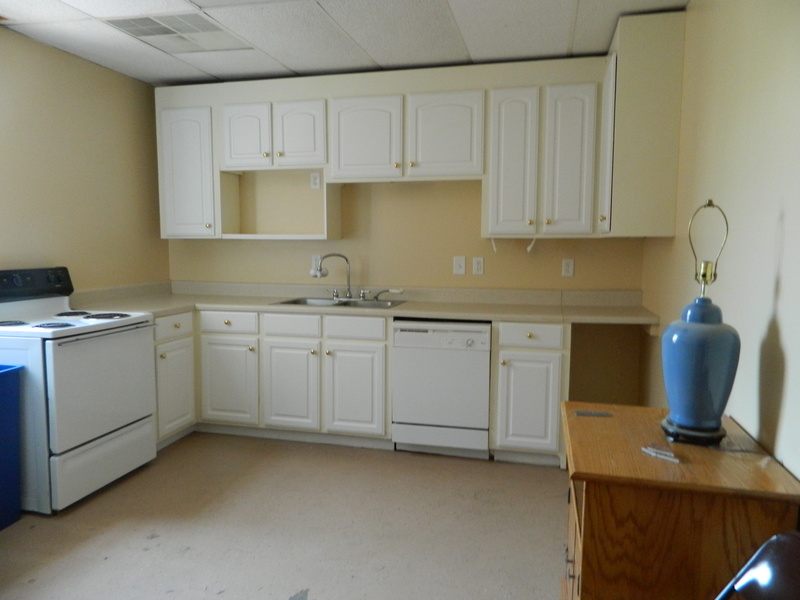 The kitchen/break room features a stove/oven, refrigerator, sink, cabinets and a built-in shelving unit. 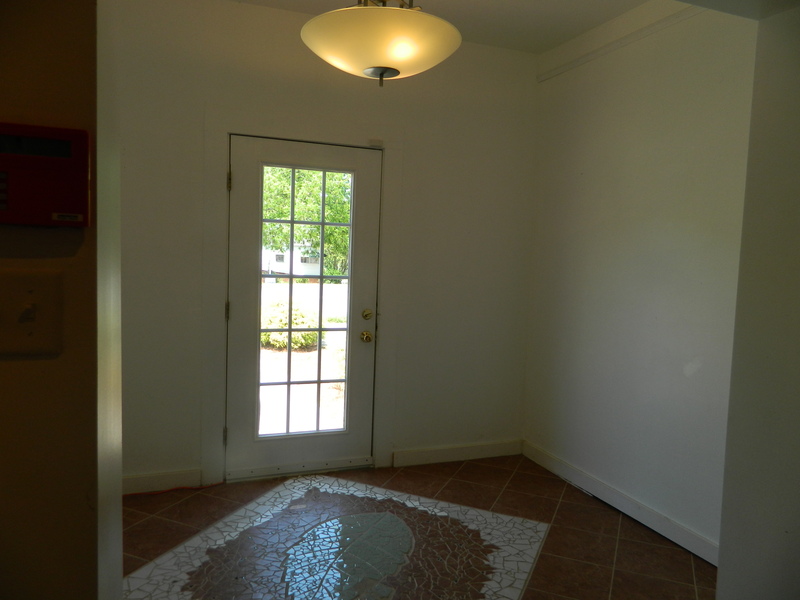 This space won’t be on the market for long, so don’t wait. Call today for more information or to take a physical tour of the anchor space in The Lofts at 7714. Margy Pettit at 704-491-1472 or Mary Crotty at 704-968-8286.